Streambed scour is the erosion of sediment at the base of bridge piers, abutments and other underwater structures, ultimately compromising structural integrity. Real-time scour monitoring at these structures can help identify issues and prevent disasters. 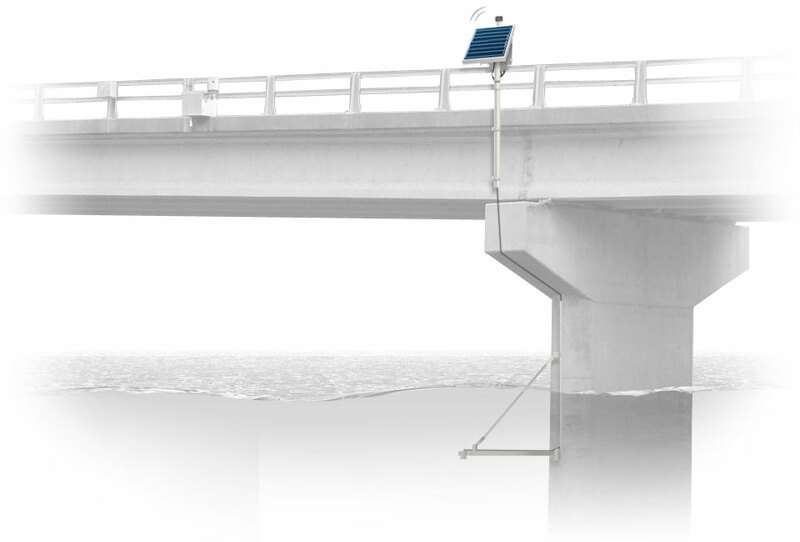 NexSens Technology offers a comprehensive solution to monitor and alert for scour conditions.